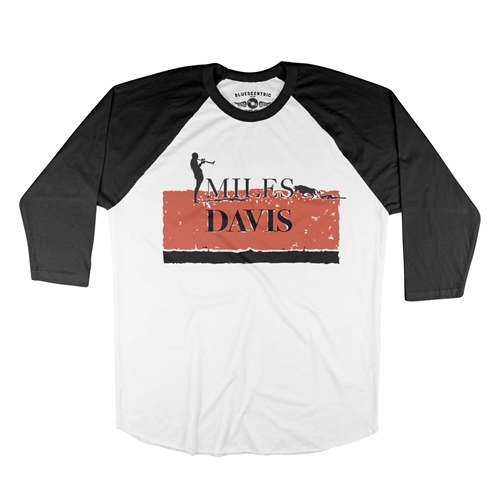 This new official Miles Davis baseball t-shirt is inspired Miles' prolific Sketches of Spain. 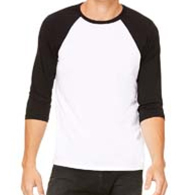 * Sizing runs slightly tight on baseball raglans. 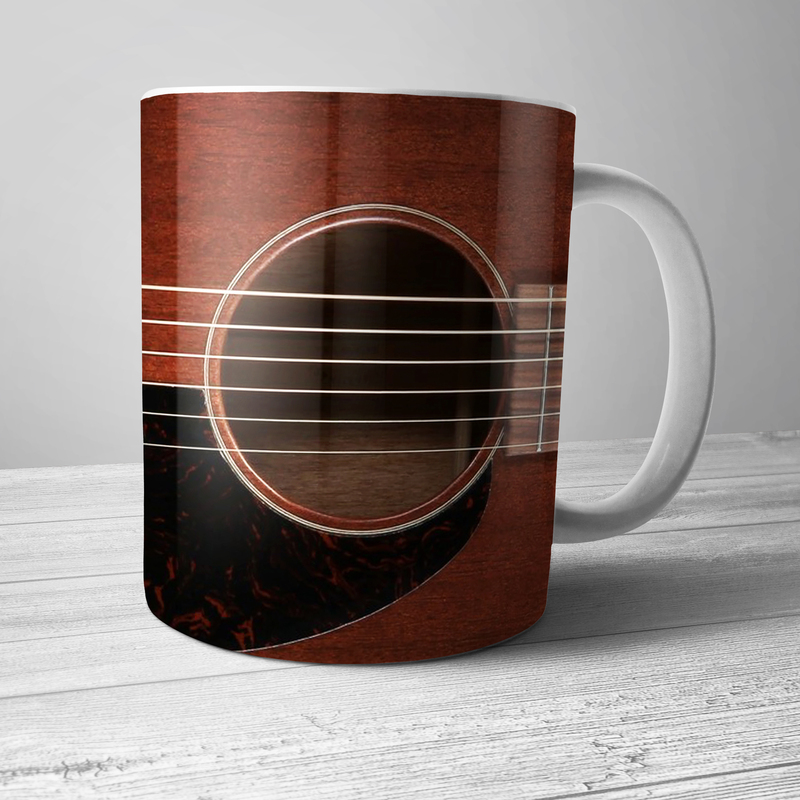 If you're close to or between sizes, consider the larger size. Refer to the size chart (in inches) below for best results. We can exchange sizes if you have trouble. 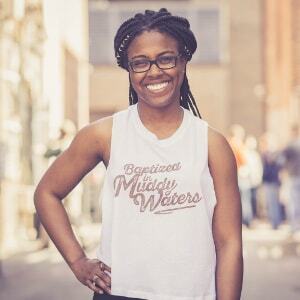 The official Miles Davis baseball shirt comes in comfortable, lightweight 4oz 91/9 poly/ringspun cotton sizes up to 2XL.